A few weeks ago, it was announced that Porsche had taken a 10 per cent stake in Rimac. 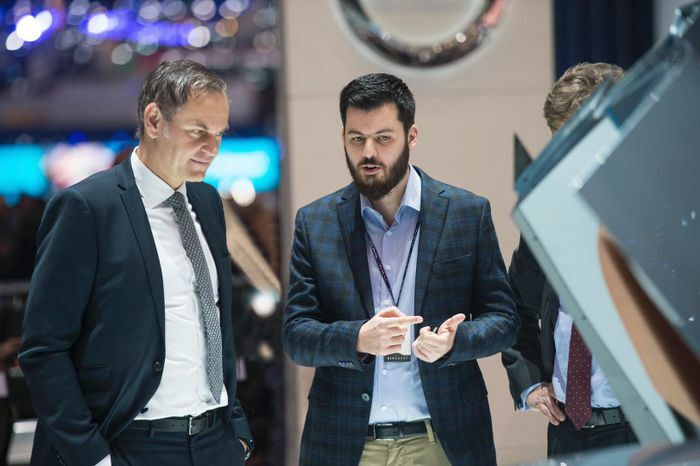 The plan is to “form of a development partnership,” which will likely mean that Rimac-designed tech will end up in the incoming Porsche Taycan and other electric cars from Stuttgart, as well as Porsche bits ending up in future products from the Croatian electric hypercar firm. The thing is, Porsche has previous in this area. Its current line-up features multiple models that share engines, platforms and parts with other VW Group cars, but more interestingly, its had a hand in developing several vehicles from other brands. And even things that aren’t cars: from forklift trucks to Harley Davidson motorbikes, Porsche’s engineers do get around. Let’s get the most well-known one out of the way first. 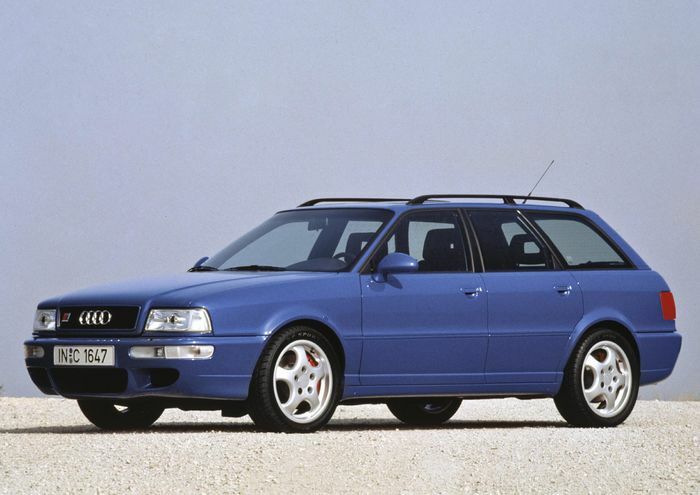 We’re talking - of course - about the Audi RS2, which even wears Porsche ‘Cup’ wheels and has Porsche-branded brake calipers, for Pete’s sake. Yep, the Audi RS dynasty all started with a car co-developed by Porsche. Along with the braking, the suspension was the work of Stuttgart, as were the modifications to the 2.2-litre inline-five engine, bringing the total firepower to 315bhp. Porsche may be a huge money spinner now, but in the early 1990s, all was not well for the brand. The Boxster and Cayenne that effectively saved the company were still one way off, and it needed a new source of revenue, and badly. 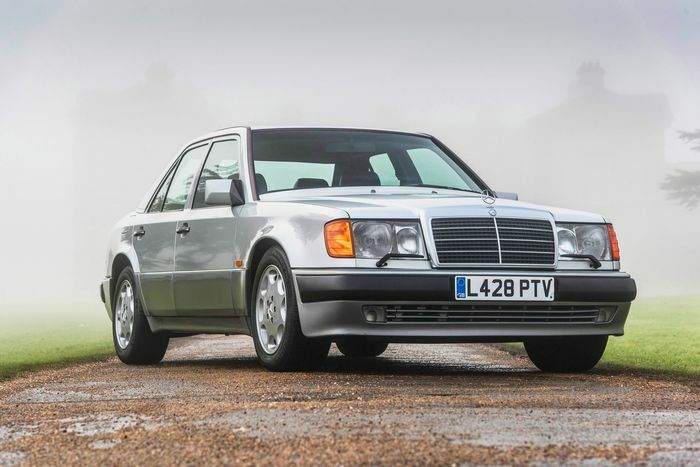 The answer came in the form of a joint-venture with Mercedes, which involved taking the dependable but not exactly exciting ‘W124’ and turning it into a super saloon brute to give the BMW M5 of the era something to worry about. Porsche did so by modifying the engine bay to accommodate a 5.0-litre V8 borrowed from the R129 SL. Bits of the SL also made it into the suspension, which featured a much wider track than the standard W124. The arches were widened to suit, giving the 500E a subtly menacing stance. The Porsche connection to the RS2 and 500E won’t be big news to a lot of you, but here’s a Stuttgart collaboration that might have passed you by. Renault’s mad Clio V6 already had something borrowed from another manufacturer, with its mid-mounted powerplant pinched from PSA, but for the ‘Phase II’ version of the car, Porsche was drafted in to make some changes. Stuttgart’s engineers modified cylinder heads, camshafts and inlet manifolds, bumping the power to 255bhp. And here’s where proceedings take a somewhat less glamorous turn. The Lada Samara may be a conspicuously rubbish car, but if you own one, you can at least talk it up by telling people it has a Porsche-developed engine because Stuttgart did actually have some involvement in the design of its carburetted inline-four. The project was preceded by the Vaz-Porsche 2103, a planned but eventually cancelled update of the Lada 1500 which featured updated suspension plus interior and exterior styling courtesy of the German firm. 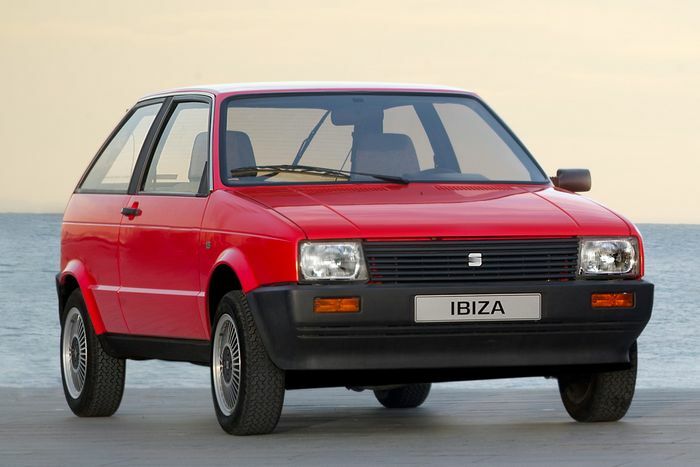 Another more humble car to receive some love from Porsche is the very first Seat Ibiza. 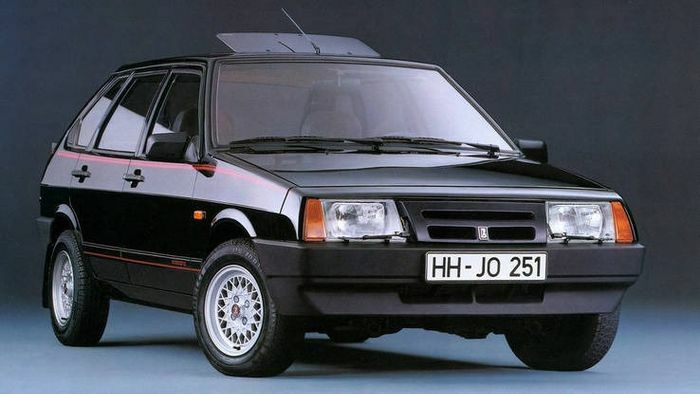 A variety of companies were brought in to create the supermini, with input on the manufacturing side from Karmann and a body drawn up by Italdesign.